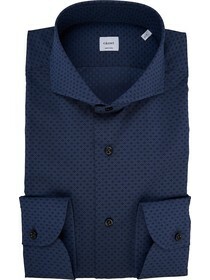 Delsiena man shirt with open collar and rounded cuff. 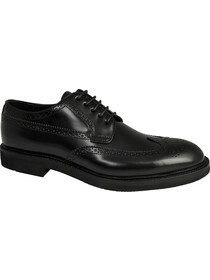 The fit of this shirt is Modern, that is, medium, neither too tight nor too wide. 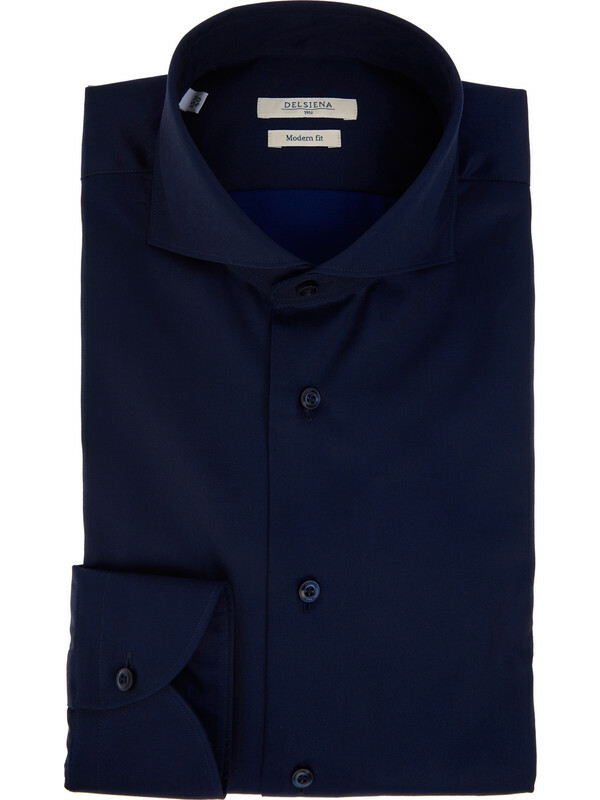 The fabric of this Delsiena men's shirt is a double twisted twill in a night blue color, made of 100% Egyptian cotton. 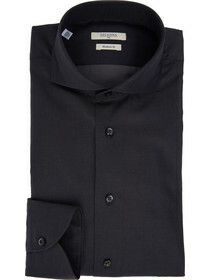 It's an always elegant shirt, perfect in combination with light or elegant trousers and why not even jeans. Evenings in the company and parties are the most suitable situations for this item of clothing that is never banal and even wants to be a protagonist. 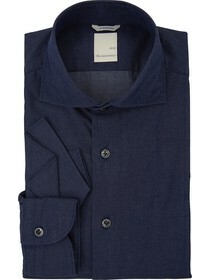 The French collar with the open tips of this dark blue shirt is worn open and without a tie.